"We have collected Rs 6,500 crore from enterprise segment for 2018-19. This is highest ever that BSNL has collected with 91 enterprise making payment. 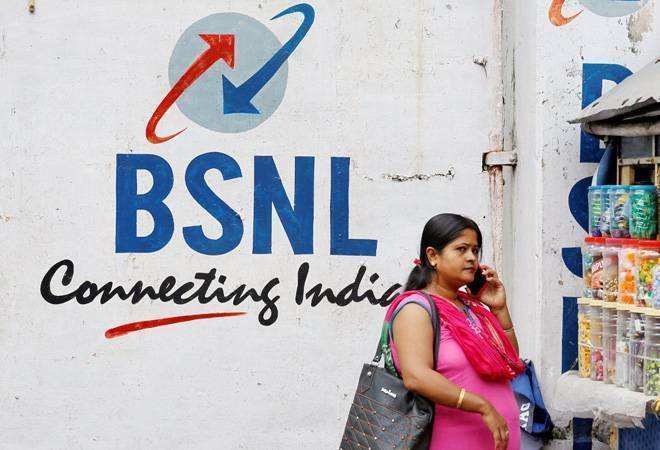 On average, annual collection used to be from 50-60 enterprises," BSNL CMD Anupam Shrivastava said.